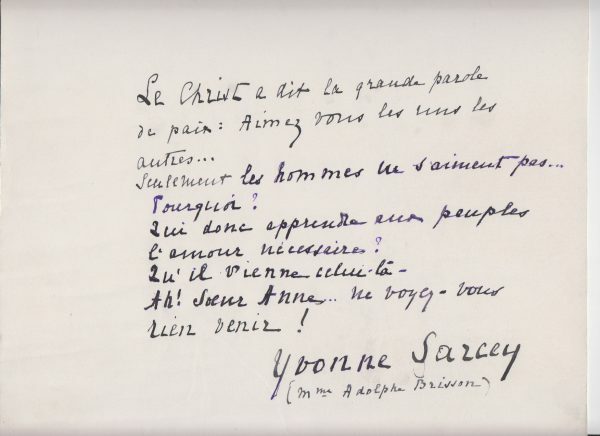 The original Autograph Statement Signed “Yvonne Sarcey”, about Peace, for inclusion in the anthology Pax Mundi, Livre D’or De La Paix. 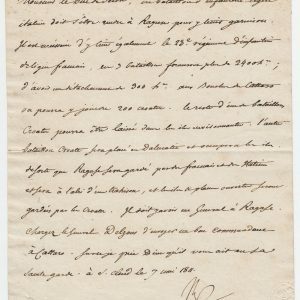 In French (with separate translation) on thick paper, folio, in fine condition. 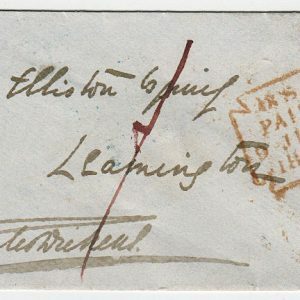 [Geneva]. Yvonne Sarcey (1869-1950), French author. This presentation statement was prepared for publication in the famous anthology Pax Mundi. Livre D’or De La Paix (Geneva, 1932), which contained numerous autograph facsimile statements about the prospects for World Peace. It was prepared by the World League for Peace with the approval of the League of Nations.